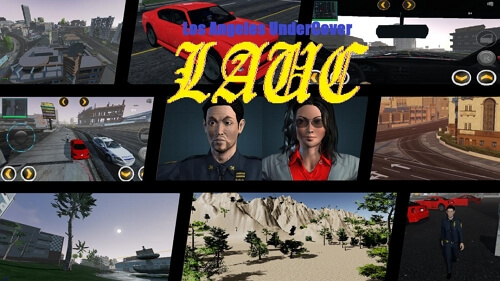 Los Angeles UnderCover is one of the best attempt to make GTA V for android. This android game is in beta. Though it is one of the best GTA V clone for android, its not on Play store for the most exact reason. Also, this game is in development. 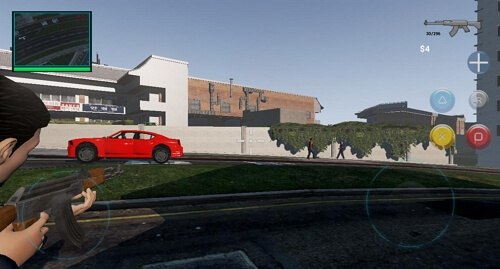 So don’t expect a High Definition los santos based city in this android open world game. 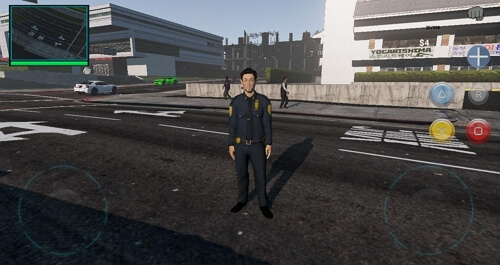 Los Angeles Under Cover features protagonist like Franklin in this game. Also, in few video we have also seen a cop undertaking the crime on his patrol car. 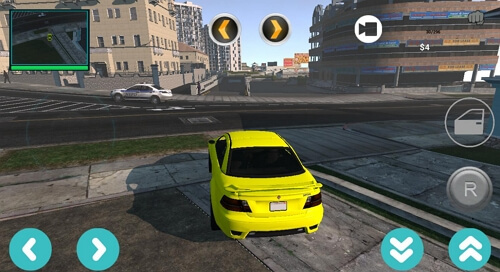 In this open world games like gta v for android, cars have radio like GTA games. You have a similar UI to switch between weapons and also weapon HUD are same to GTA IV as well. This game has similar ragdoll physics like Grand Theft Auto 5. It has various cars, and its city looks exactly like Grand Theft Auto 5 with similar atmosphere time cycle. The shadow in this game is very good and similar to PC counterpart. But, the reflection is not so good. The cars and other reflecting surface looks like plastic. Anyway, the game is still in early access and developers are working hard to make this game best open world games for android like GTA. 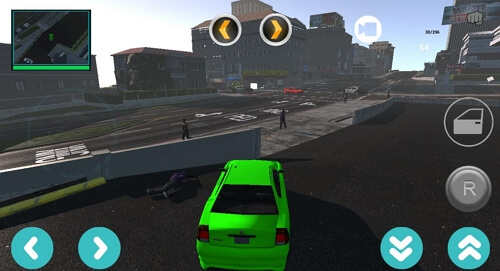 This open world games like gta v for android is made by Hyder61112. This open world android game is available on Play Store for free. You can download Los Angeles UnderCover from our APK download link or from Play Store.